dumb post about being a noob. I made a the simplest shader following a tut. Here is a post about substance painter. I have been wanted to make a move in our projection pipeline to Substance designer and painter for a while now, this was a test I created using Substance Painter. All in, the texturing took me about 30 minutes but it was more about understanding what is needed when setting up the model for the best workflow as well as how to handle the files afterwards. Its a great application. Here is the result. So, I’ve decided to stop wasting time and get on the python-maya train. so far I’ve follow a few tutorials and these are my results. 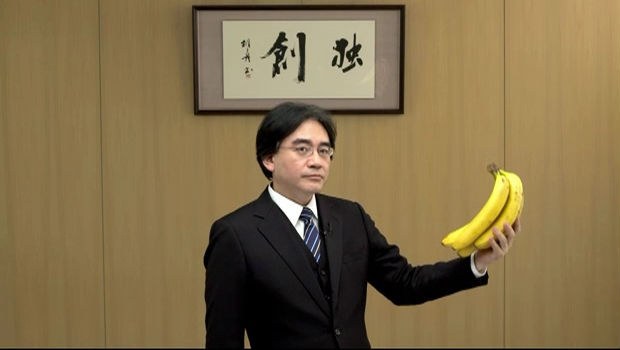 Nintendo president Satoru Iwata passed away on Saturday, 11th July 2015 due to a bile duct growth. He was 55 at the time.